It’s a very simple concept yet is so often overlooked. 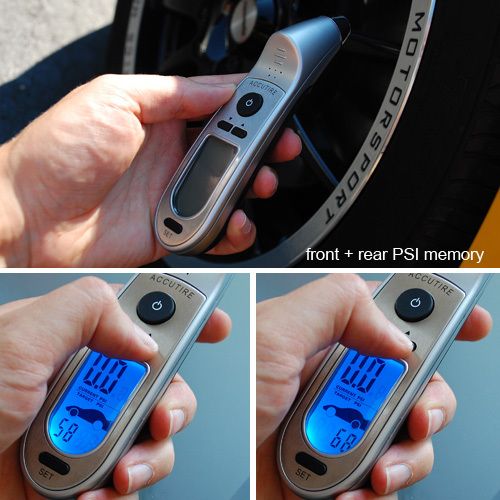 Using one of these tire pressure gauges will help with fuel mileage AND increase tire life and can even create a more comfortable ride once tire pressure is dialed in. It’s simple. Get one.